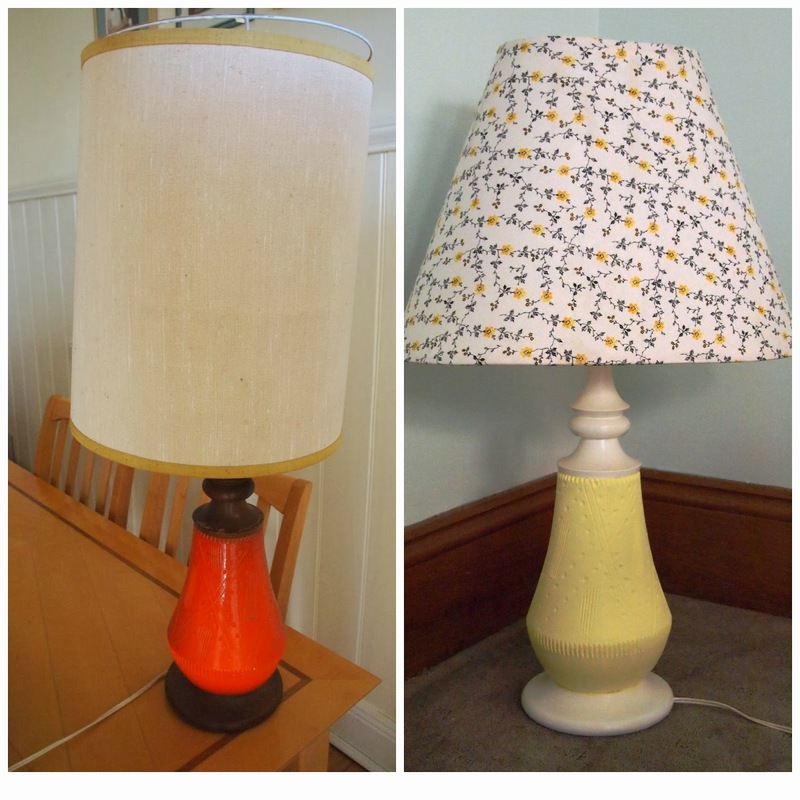 THE THRIFTY CHALLENGE: Updating a thrifted lamp. 1. Paint the base. I sanded it lightly and gave it two coats of china white and two coats of a pale yellow I had lying around. 2.Find a lampshade. The original lampshade was too big and bulky so I found a free lampshade on the roadside. This one was in good condition and much smaller. 4. Use the craft paper template to cut out some fabric. I chose a beautiful yellow and black floral fabric that I had bought extra of (the rest of the fabric will hopefully be backing for a quilt). 5. Make sure the fabric fits the lampshade. Slowly attach the fabric in small section using mod podge and a paint brush. 6.When all the fabric has been applied use mod podge to hold the edges in place and pin down with safety pins to hold in place. 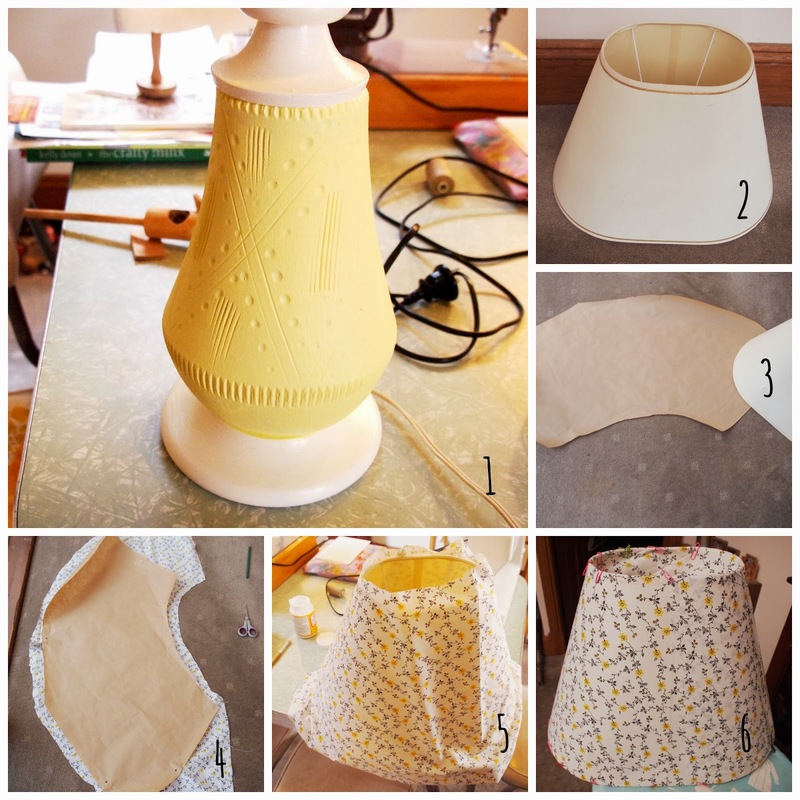 I also chose to add some yellow ribbon on the inside of the lampshade to finish all the edges off neatly. The before and after really shows the massive difference. This is so cute! 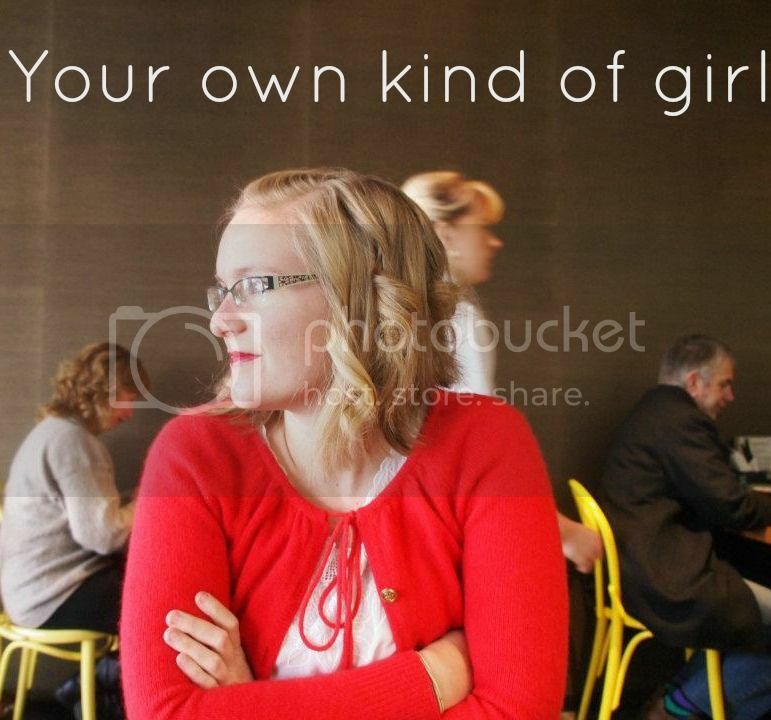 I love that you have a vision! Thanks for sharing at TTF!